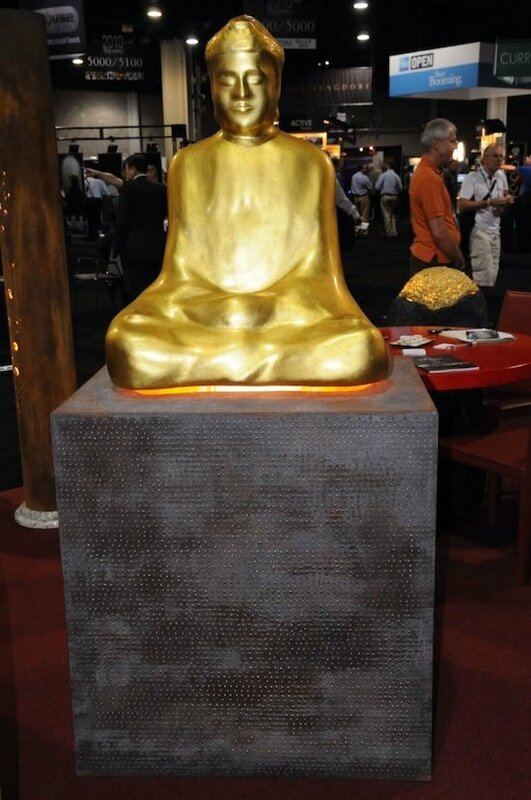 The CES 2009 revealed to the world some of the most extravagant and lavish products that money could buy. 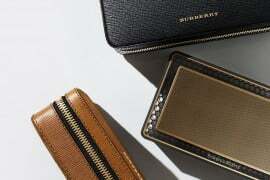 Here is another product that promises to make your pockets lighter by quite a few thousand dollars. 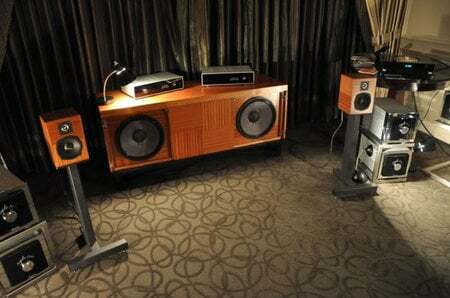 The Gemme Audio Phenix Green Gem Loudspeakers were displayed in an exquisite suite on the 31 floor of the Venetian hotel in Vegas. 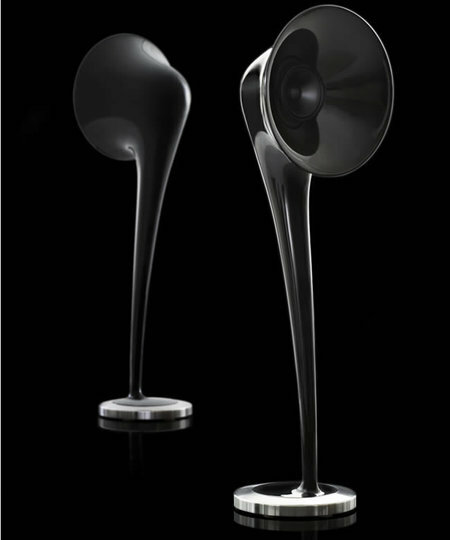 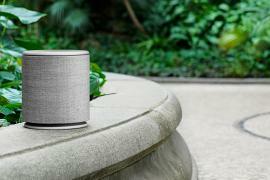 These hi-tech speakers boast of incredible sound quality and are sure to please any music lover. 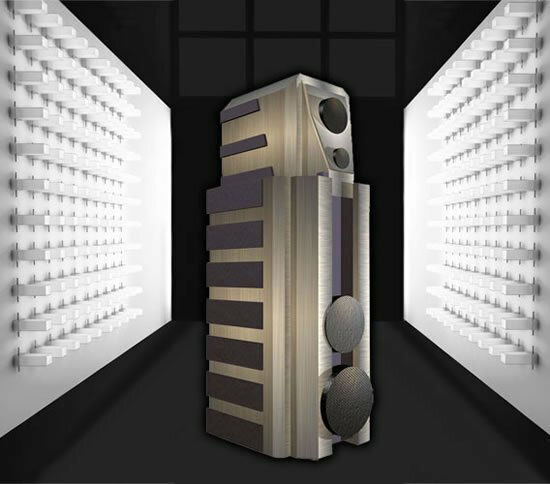 Each set comes as a trio: the 12-cubic feet bass enclosure with 2 15-inch drivers (600 watts, rated at around 100 dB per watt), and a pair of Soprano mini-speakers, each with a 6-inch “ultra low mass” midrange driver and an Alnico (Aluminum/Nickel/Cobalt magnet) powered tweeter. 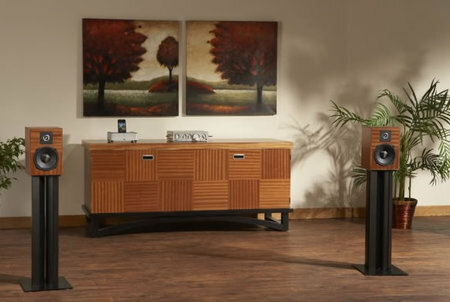 What is unique about these speakers is their make- they are actually exquisitely built by hand in New York, order by order. 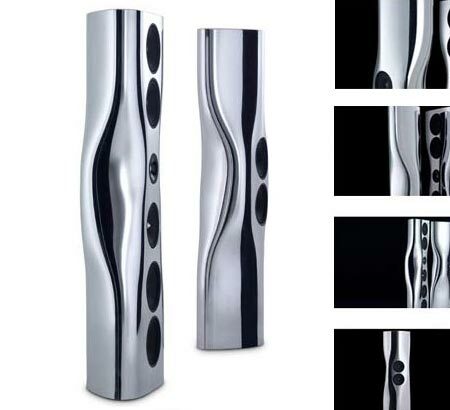 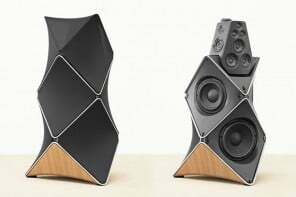 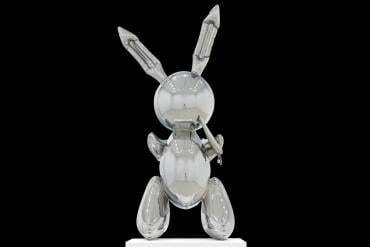 So if you have the time and moolah to afford this luxury, these speakers will cost you anywhere between $37,500 to $50,000 depending on the set you pick.